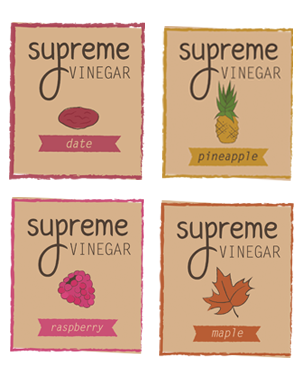 Welcome to Supreme Vinegar! The home of great and flavorful natural fruit vinegars. All of our vinegars are brewed from natural fruit juice to vinegar. They are not flavored white wine, or rice vinegar or juice added to vinegar. 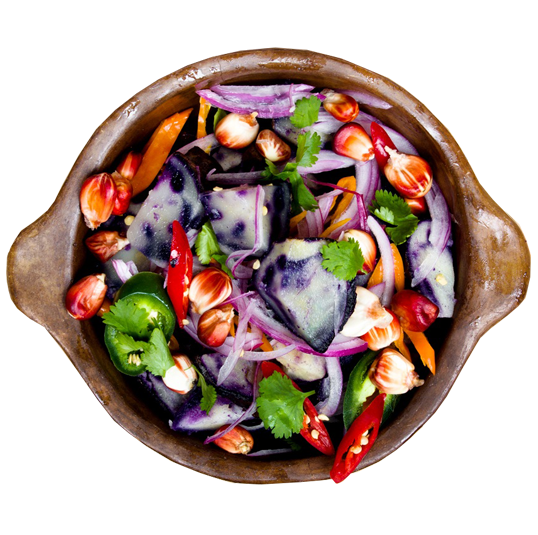 This gives you a real vinegar—natural, nearly sugar free, and great for cooking, health, sauces & dips, and more! From time to time we’ll be posting recipes for our vinegars, the process of creating each one and if you’re lucky, a contest to win a free bottle of vinegar of your choice! So keep checking back! 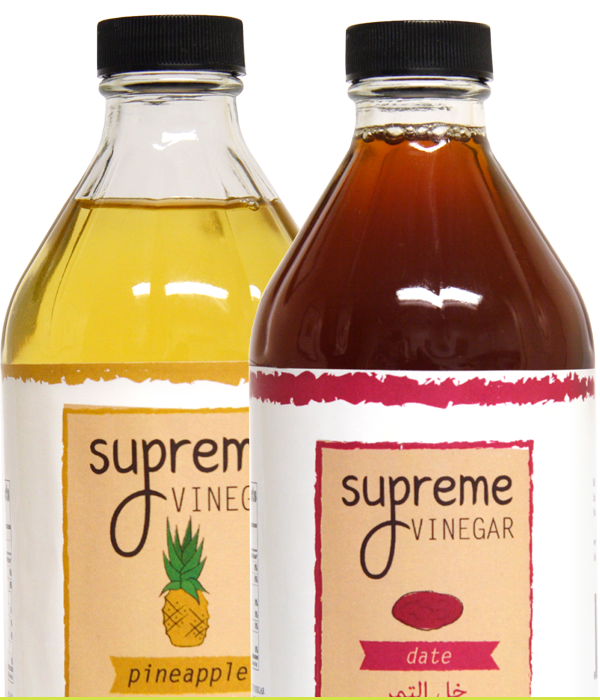 Supreme Vinegar was created by its founder (and vinegar lover), Reginald Smith, who made vinegar in his own home for years for a variety of flavors that seemed to have been forgotten by the market.